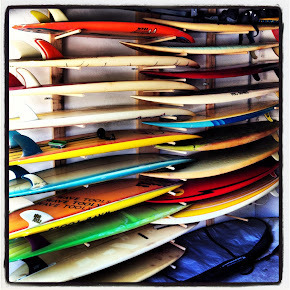 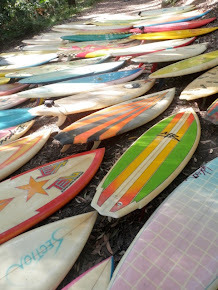 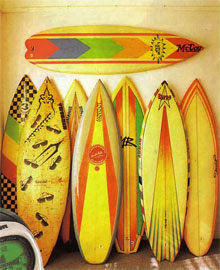 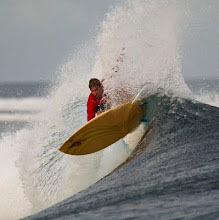 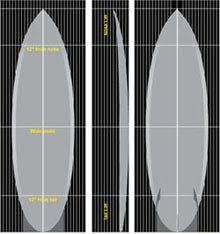 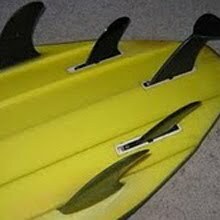 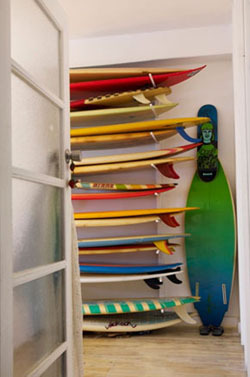 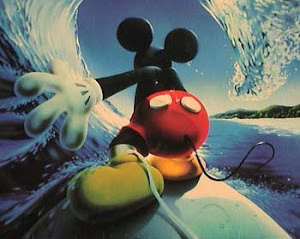 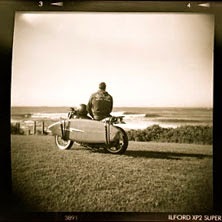 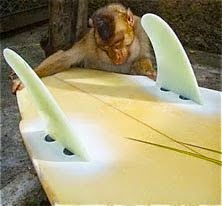 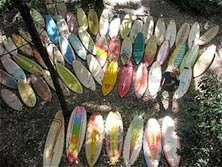 : Board Collector: A surfing legend- MR's personal twin fin. 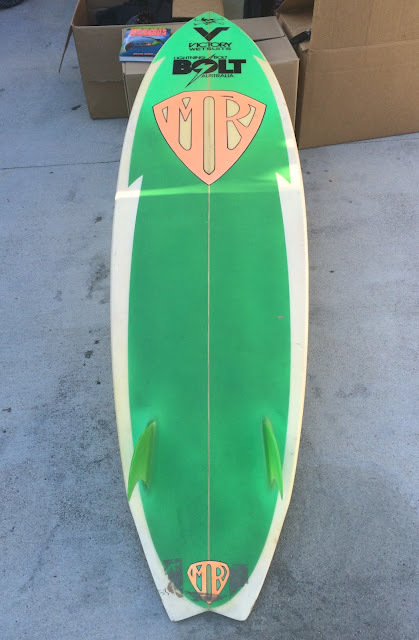 You don't come across one of these every day. 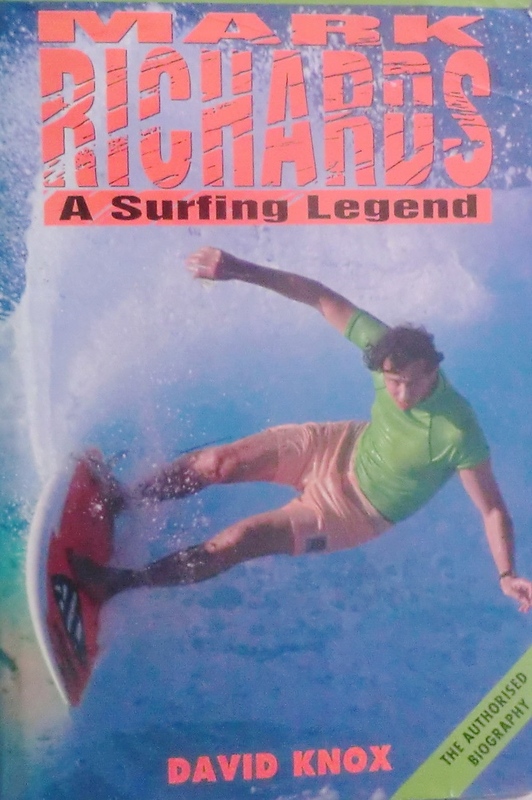 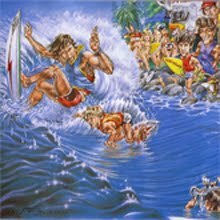 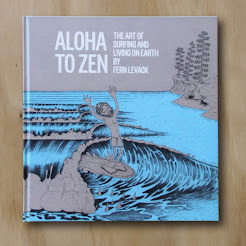 My good friend has managed to secure the very board featured on the from cover of the 1992 publication "Mark Richards - A surfing legend. The Authorised Biography". 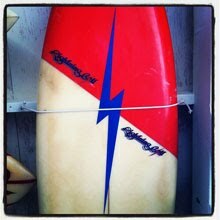 A very nice, subtle hump, swallow tail twin fin with all his famous decals, shaped by the man himself.